A blog is the centerpiece of a company’s content marketing strategy. It’s Michael Jordan to the Chicago Bulls. Because your blog is the all-star among your content marketing repertoire, you have to make sure it’s performing at its best. This is why we need to consider blog success factors. An all-star player isn’t an all-star because they’re good at one thing. They’re talented in different aspects of the game. Did Micheal Jordan only have a great dunk? No. He was also a great passer, could drain three-pointers and was rock solid on defense. The same idea applies to your blog. A blog doesn’t reach success by excelling at one feature. It has to hit the mark on a range of blog success factors to contribute to the content marketing win. So what do these blog success factors look like? Blog SEO means your content ranks high in search engines. To really hit home on this blog success factor, your goal should be to rank on Google first page. 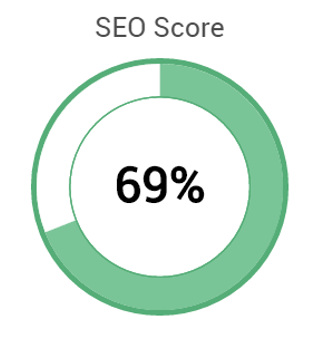 But blog SEO is no stroll in the park. You have to see the process through from start-to-finish. This means implementing a blog SEO strategy in all three phases of blog writing: idea generation, drafting, and editing. Keep in mind getting your content to reach a search engine’s first page is not an overnight process. It takes time and effort. Once you’re there, you can bank on this channel to bring in a steady flow of visitors. What it means: Keyword/topic research, optimizing on-page SEO elements, focusing on off-page SEO factors. Why it’s important: Generating organic visitors, industry ubiquity. Social media helps spread your content’s wings and reach new audiences. This means visitor traffic hitting your blog. What makes social media for content promotion so awesome is that it’s instant. It gives you a platform to post content and reach oceans of users in a few clicks. Kind of the opposite of your blog SEO efforts. You’ll have to build up your social footprint before these oceans of users will see your content. When you do, you’ll be amazed at the outreach power these platforms have for your content. How to do it: Social posts featuring links to blog content, use popular #hashtags, use OG tags, post to relevant social platforms. Why it’s important: Generating organic visitors, increasing social footprint, engaging with communities, building thought-leadership. Tailoring content to readers is the only way to keep your readers engaged. And to tailor your content, you have to understand your audience. 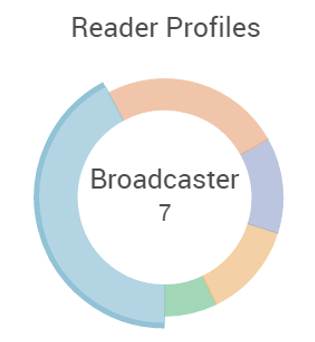 Different industries have different types of readers. Readers may be looking for short, snappy content that answers their questions quickly. Others may want more “meaty” posts featuring advanced subject-matter. It’s up to you as the content marketer to understand your audience and tailor communication to their preferences. How to do it: Analyze writing style, Structure posts based on popular content, follow blog metrics. Why it’s important: Reader engagement, social sharing. Author diversity gives your blog a variety of writing styles. This helps you reach unique readers in your audience that may not otherwise have content to consume. There are a few ways to go about diversifying content. You can look inside the company. 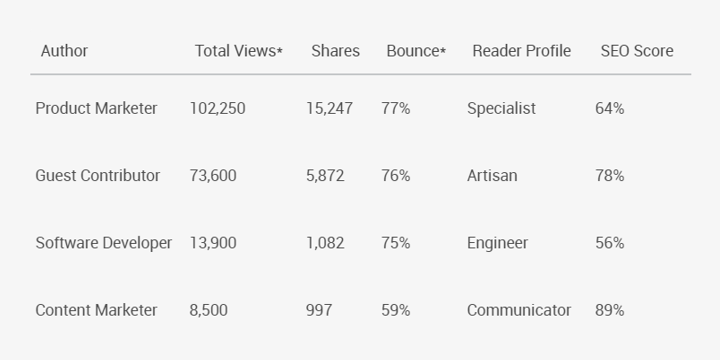 This means finding colleagues across different departments who can contribute content to the blog. You can also find content contributors outside of your company through guest posting. Handpick guest contributors who can bring a new perspective to your content. How to do it: Ask colleagues across your company, request guest authors to be featured on your blog. Why it’s important: Content diversity, increasing blog frequency. 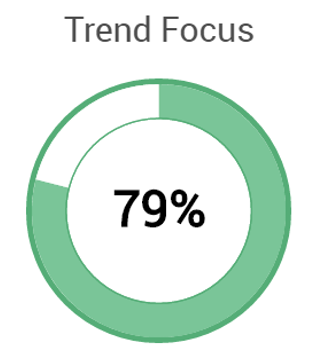 Trending topics are what’s popular in your industry. And focusing your blog content on these trending topics can help you get a boat-load of blog visitors. They also offer content to write about where you can add your unique opinion to the mix. The benefits of focusing on trending topics funnel down to one important outcome: it cements your status as a leader in your industry. How to do it: Competitor content research, community discussion analysis, pay attention to popular publications. Why it’s important: building thought-leadership, increasing social footprint, organic visitor traffic. Maintaining a successful blog is no simple task. Successful blogs don’t stand on any one of these blog features alone. Your content has to excel in all blog success factors to be an all-star. This is how your all-star blog can help get you the content marketing win. These were just a few blog success factors to take your blog to all-star status. Do you focus on any other factors to increase your blog’s success? Let us know in the comments below. 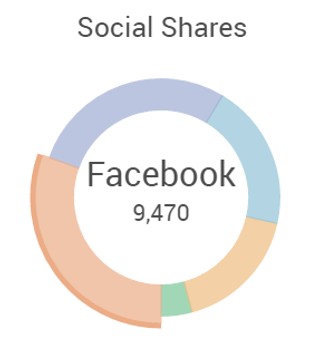 Blog Promotion – Where to Share Your Content?